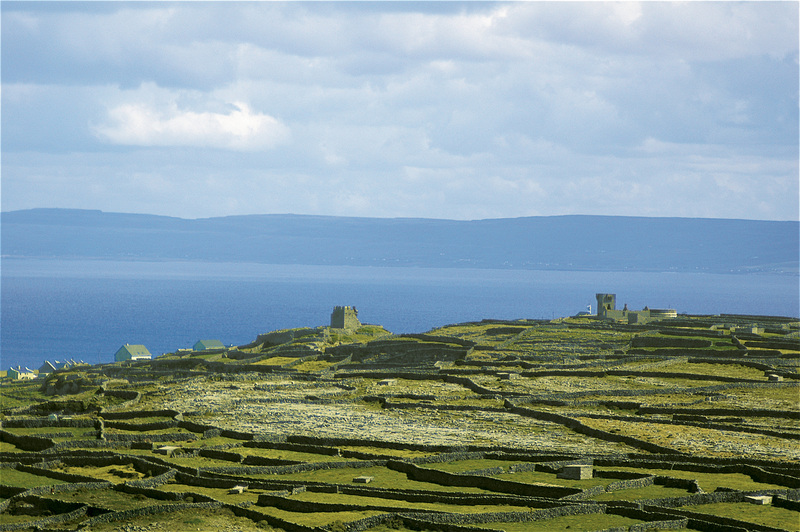 VISIONS OF IRELAND showcases the land of saints and scholars like never before. 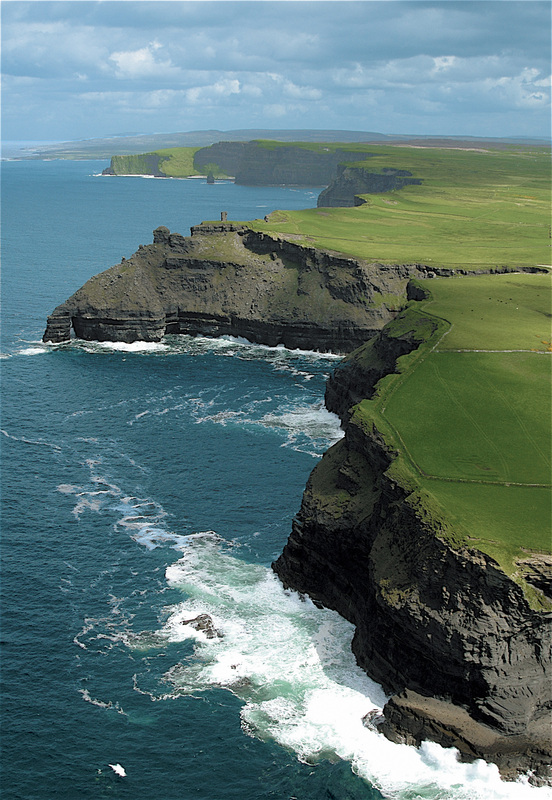 A helicopter-mounted camera shares the vantage point of the Irish faeries of ancient lore for serene aerial views above the fog and mist, the remote Skellig Islands, the magnificent windswept Cliffs of Moher – and the perfect angle from which to kiss the Blarney Stone. 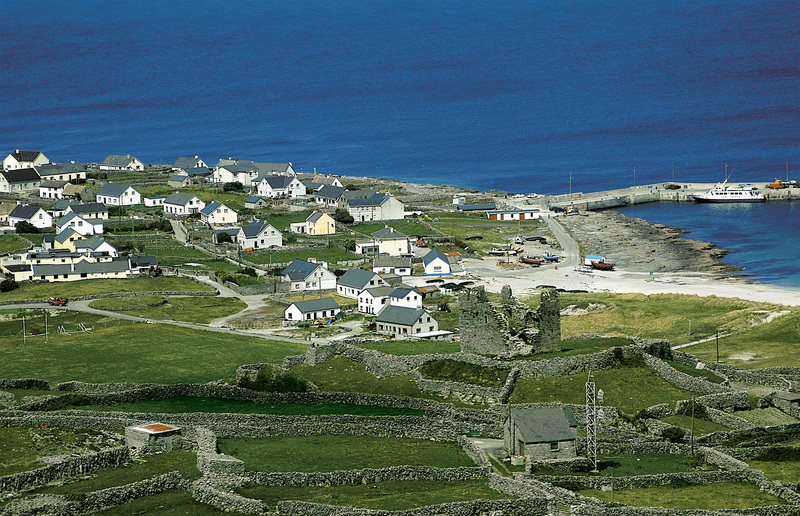 CUTLINE: Aran Islands - Life on any of the three Aran Islands is harsh and unforgiving, whether for those who go to sea or remain on the windswept rock-strewn land. 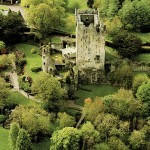 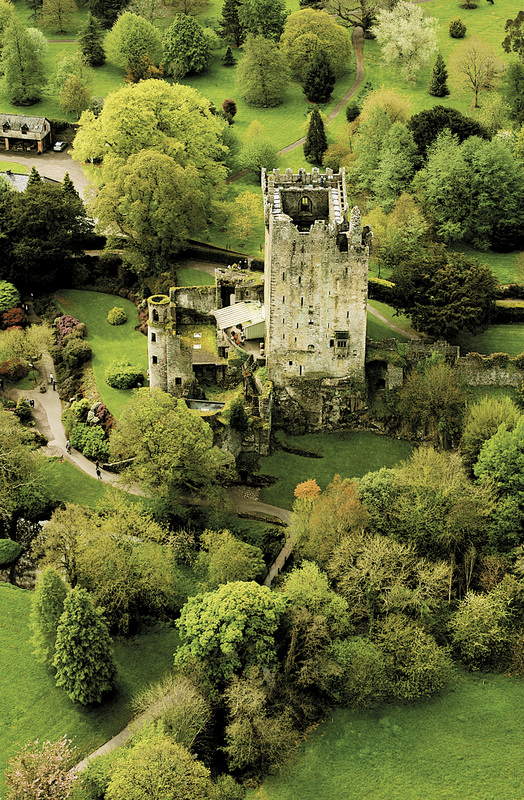 CUTLINE: Blarney Castle - Legend says that anyone who kisses the Blarney Stone will be endowed with the gift of gab. 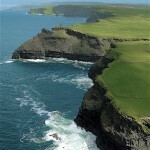 CUTLINE: Cliffs of Moher - The wind-swept cliffs of Moher are a magnificent piece of natural sculpture. 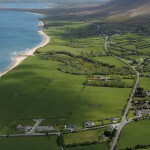 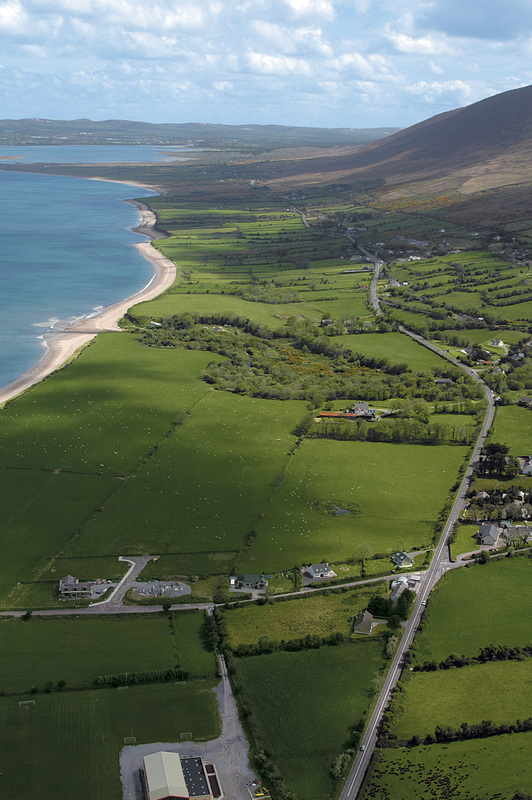 CUTLINE: Dingle Peninsula - This mountainous finger of land has supported various tribes and populations for almost 6,000 years. 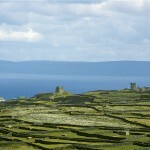 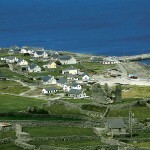 CUTLINE: Inishmore - The largest and most habitable of the Aran Islands supports a small fishing fleet in its harbor.